300 hour yoga teacher training in rishikesh, India registered with Yoga Alliance, USA, based on Hatha and Ashtanga Yoga organized by affiliated yoga schools of Rishikesh Yog Peeth - RYS 200, 300 & 500. 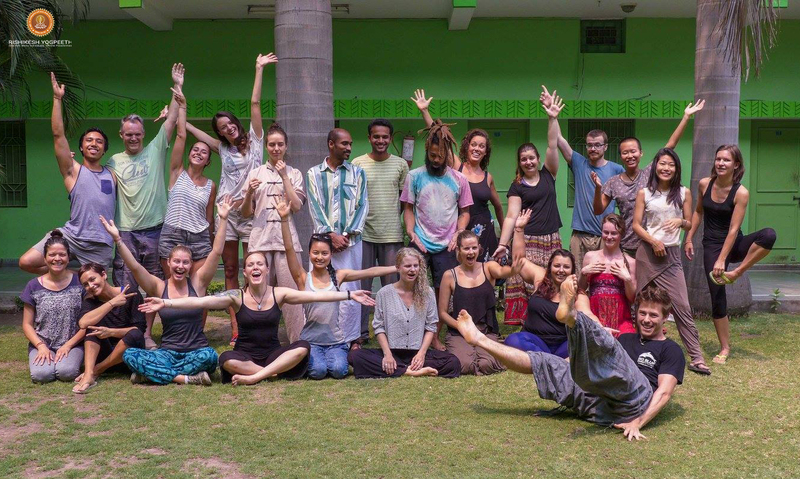 This is an intensive Yoga course designed for Yoga Teachers designated as - ERYT 500. One reason why you would want to do the 300-hour Yoga Teacher Training is simply because you have discovered one layer of Yoga after your 200 hour YTT and would like to know what lies beneath the surface. 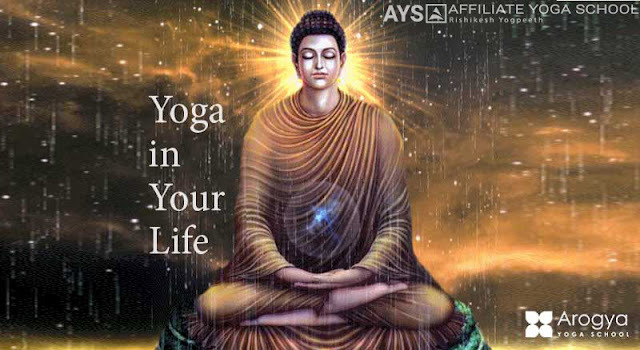 Yoga is a science that has unending possibilities because the more you scratch the more enlightenment you receive and you realize that it is you who holds the key to living a fulfilled life. The second and more practical aspect for you to take up this course is that you will gain more experience of Yoga so you can become a more experienced and knowledgeable Yoga teacher.